Sorry for the wait~ Here’s Love Get Chu 19. 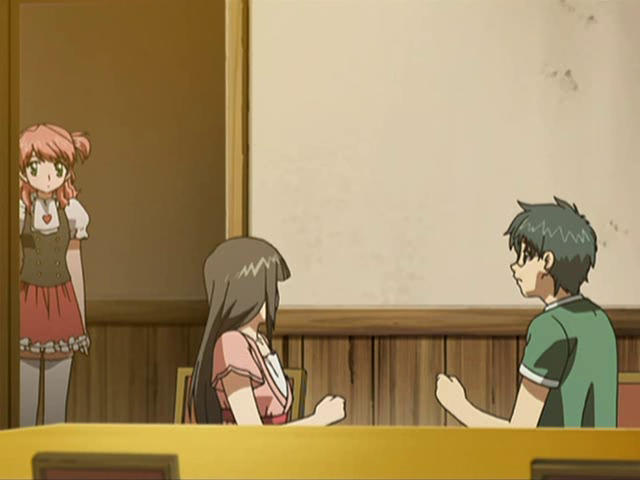 In this episode, Momoko’s pretense starts to take a toll on her physical condition. Putting up an act is so painful, yet we do it often, maybe to hide it from people whom we hold precious. However, it can result in consequences depicted here, thanks to something called the “subconscious”. Also, Momoko takes a decision in this episode. Thanks for this episode was a fast upload too. WOW! This anime came to life again! Is been stop for like 6+month i think…. No fansub want to do it or just stop.. Going to give up But OYATSU FANSUBS make it alive! I really like this anime. thankyou!